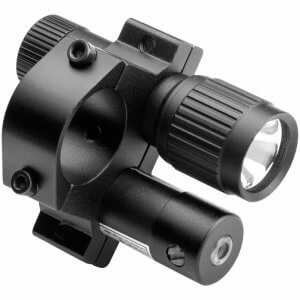 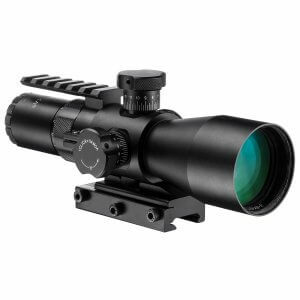 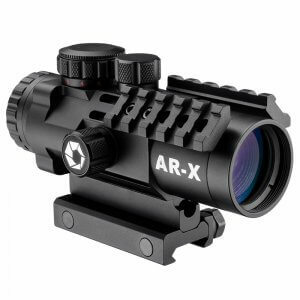 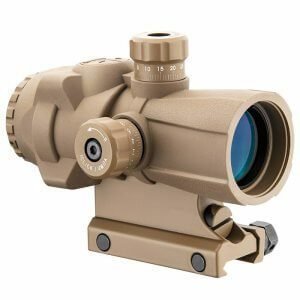 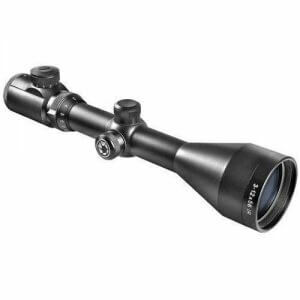 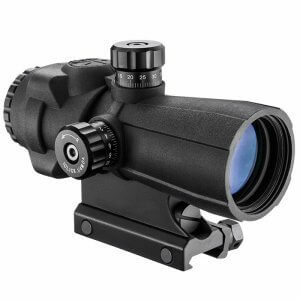 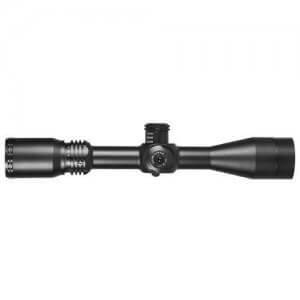 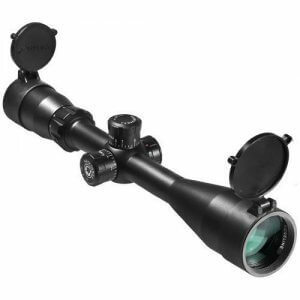 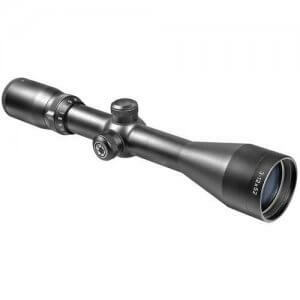 The Electro sight Series of Rifle Scopes by Barska have been designed to offer optimum viewing across multiple rifle platforms, including the popular AR-15s sporting rifle. 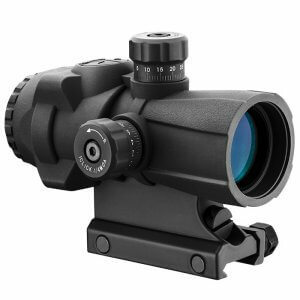 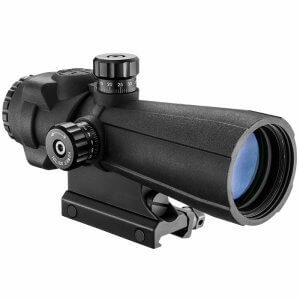 Featuring superior quality optics, unlimited eye relief, and outstanding performance, the Barska Electro sight is perfect for instant and accurate target acquisition. 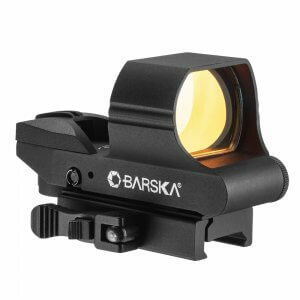 The Barska Electro sight was specifically designed with versatility in mind, so whether you are using it for hunting or target practice, the Electrosight Series by Barska will keep you on target.